We'll help you solve your biggest IT challenges. We've been in this business for a while and we're not going anywhere. Benefit from our experience, agility, and dedication. Never wonder who to call. Every Webservio client has a dedicated account representative. Over half of our clients stay with us for five years or more. Apparently they like us, and we are honored to be chosen year after year. Getting more emails than you can handle? We have the solution to help you work smarter, not harder. Take control of your inbox with email routing. This versatile service can can save you from endless hours spent sorting emails or following up with sales reps or administrators to make sure nothing is overlooked. Email routing can organize large volumes of email, redirect messages to the appropriate department or person, apply special security policies, and much more! It just might be exactly what your business needs. How long can your business go without email service? We hope you never have to find out! Webservio's email continuity services will provide your business with email access when your normal email service isn't available. 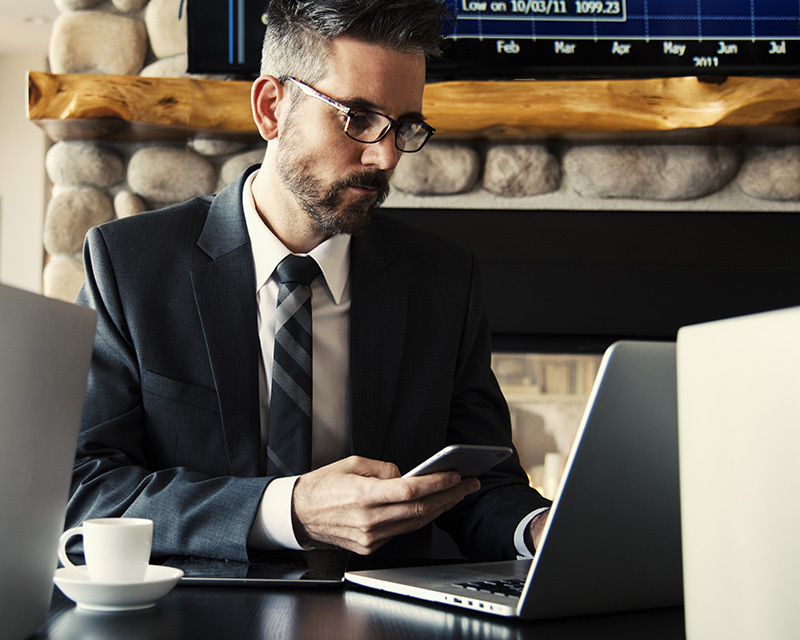 The Message Continuity option will work with your existing email security service or firewall, and lets employees connect on any device using IMAP, POP, or a web portal. We also have integrated solutions that include spam filtering, email continuity, and other email management features. Streamline email security for employees and email administrators. 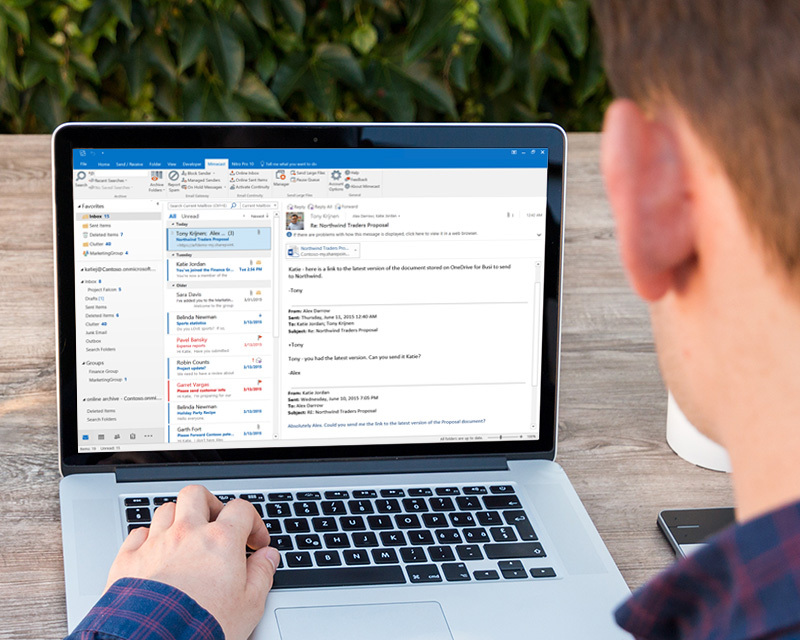 Mimecast seamlessly integrates with Outlook so you can easily report spam, whitelist a trusted sender, search the email archive, and more! There's even a mobile app to use when you're away from the office. Eliminate management headaches with one control panel for spam filtering, email continuity, and archiving. Fulfill compliance policies with disclaimers and encryption. Use email routing to make sure important messages get to the right people. Mimecast really can do it all. Copyright © 2005-2019 Webservio Inc. All Rights Reserved.